"El Tigre" - Hot gypsy jazz featuring special guest Willie Nelson! The Root Cellar Session	- New! Nineteen original acoustic guitar / vocal tunes! Hot, original gypsy jazz with special guest Willie Nelson! 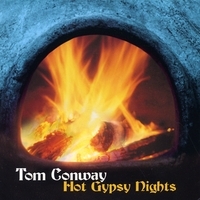 Tom Conway's 2004 album of all-original gypsy jazz style tunes! 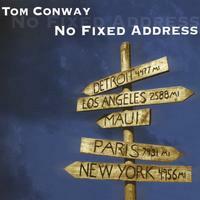 © 2019 Tom Conway. All Rights Reserved. Powered by HostBaby.